lostsscard.com is not affiliated with the Social Security Administration (SSA) or any government office. You can obtain a new Social Security Card free by visiting their local office. 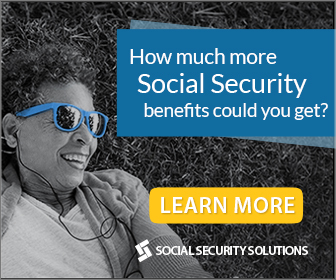 Do you have a social security card? If not, get one! Social security cards serve as an identifier for individuals. A social security card comprises a distinctive nine-digit number assigned to every citizen of the United States of America, may they be a permanent resident or temporary working student. Lost it? Social Security cards can be replaced! Read more through our article. Hello there! Do you have a problem with your social security card? With the help of our professional team, they have prepared informative articles for you. Lost SS cards have established, managed and developed this educational website for you. We have covered facts about the social security cards and their administration. When you apply to replace your lost social security card, you will be given a new card to replace the old, lost Social Security Card, but your Social Security Number will not change.